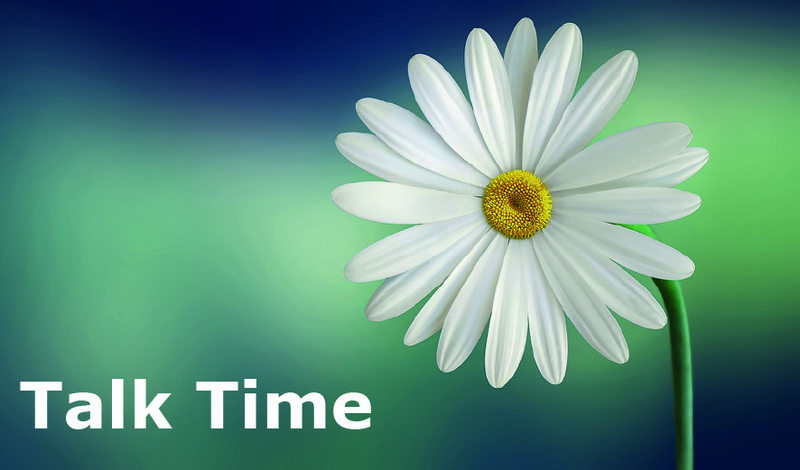 Talk Time is a fun and friendly social environment for over 55’s, who enjoy a variety of activities on a weekly basis. We do everything from arts, crafts, bingo, bowling, arm chair aerobics and quizzes. So, if you’re interested pop along for a chat and a cuppa.